He obtained his A.A. in Psychology from El Camino College and transferred to California State University, Dominguez Hills to obtain his B.A. in Psychology. He later attended California State University, Long Beach where he obtain a Masters of Science in Counseling. 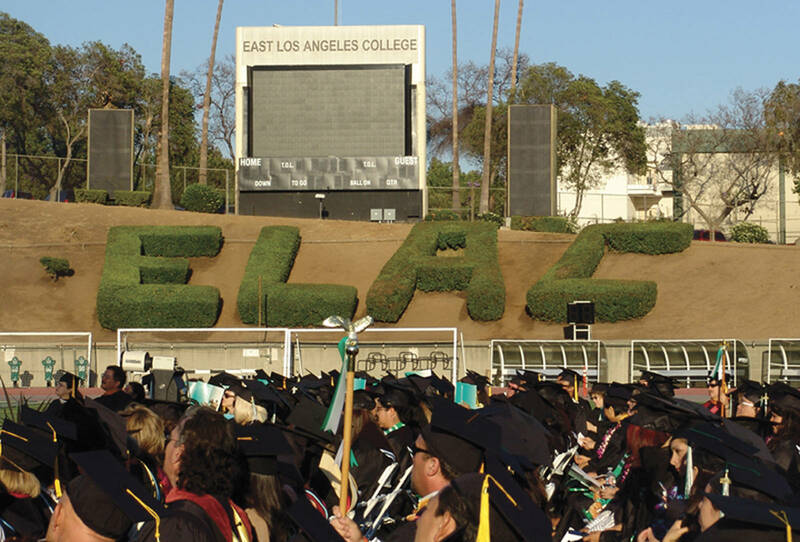 Is a proud ELAC alumnus. She transferred to UCLA and got her BA in History. She later attended USC where she obtained a Masters in Educational Counseling. Genevieve loves being a counselor because she loves helping students from her community set and achieve their goals. She has enjoyed working on the Hilda Solis Internship program and very proud of the first class. Carmen’s professional experience includes guiding low-income students from disadvantaged backgrounds between grades 8th through post-Bachelor’s degree programs to achieve their educational goals. Carmen used to work in Virginia, just outside of Washington, D.C. which allows her to give the students an insider view of the Capitol as they started their internships.